Good news! 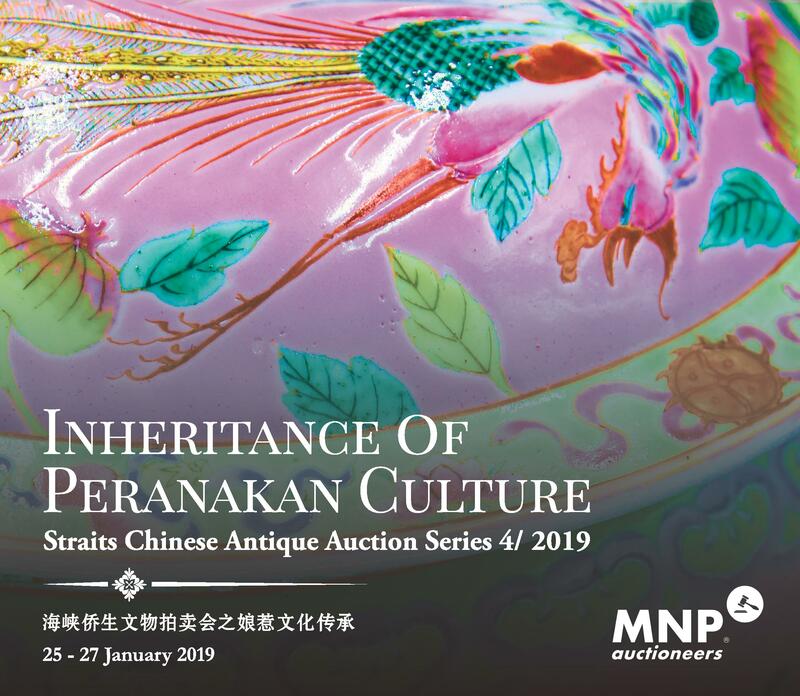 We are extending our invitation to you to bid at our upcoming Straits Chinese Antique Auction to everyone living in this earth! Register to bid now until before it is too late!